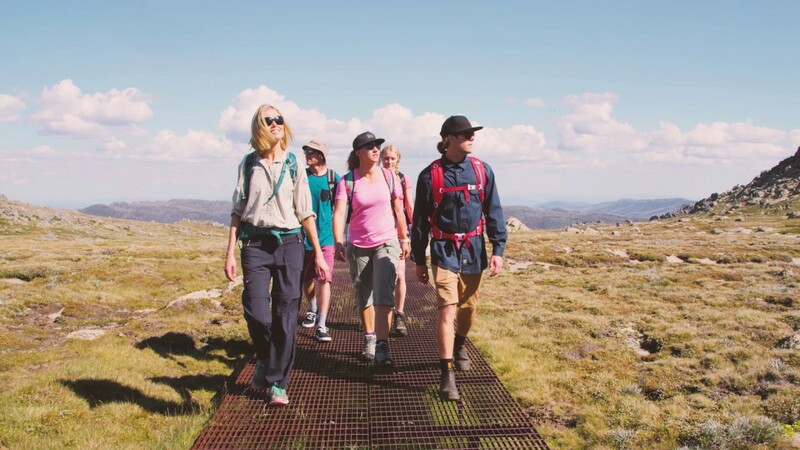 Spend these holidays in the mountains with your family and enjoy all the fun and activities going on with Thredbo’s School Holidays Adventure Festival. Package includes 5 nights accommodation in the heart of the mountains. For more information fill in the form below or call Thredbo Resort Centre on 1300 020 589. The Thredbo based team can assist you with your next mountain adventure.